Each year, the Oscars present an In Memoriam – a roundup of the famous faces the world lost in the past 12 months. And as the year that’s seen warnings of apocalyptic worldwide extinctions with effects lasting millions of years into the future finally draws to its close, it’s only fitting that we do the same. So here’s IFLScience’s In Memoriam: a tribute to all the species we lost in 2018. 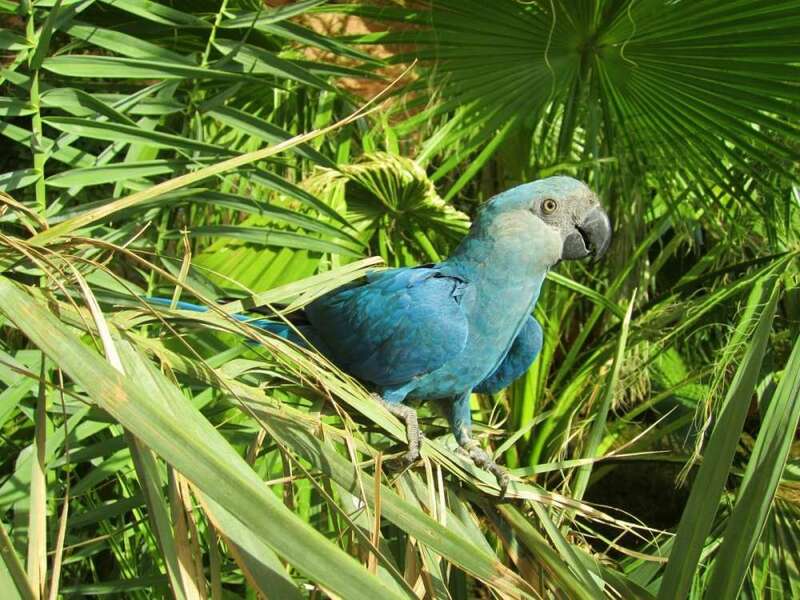 Fittingly, the first wildlife obituary belongs to a movie star: the Spix’s Macaw. The star of Rio‘s brilliant blue plumage has now been seen in the wild for the last time – around 100 of the birds still exist, and all are in captivity. Flying with the Macaws into extinction were the less well-known Alagoas foliage-gleaner, cryptic treehunter, and poo-uli. A recent study by biologists at BirdLife International put the probability of these species’ survival at just 0.1 – low enough to nudge them from “critically endangered” to “extinct” on the IUCN Red List. “Human activities are the ultimate drivers of virtually all recent extinctions,” Stuart Butchart, Chief Scientist at BirdLife International, told IFLScience at the time. 2018 was the year the eastern cougar was officially declared extinct – likely 80 years after the last one was killed in Maine. Sudan, the last male northern white rhino left in the world, died, reducing the global population of the species to just two females. 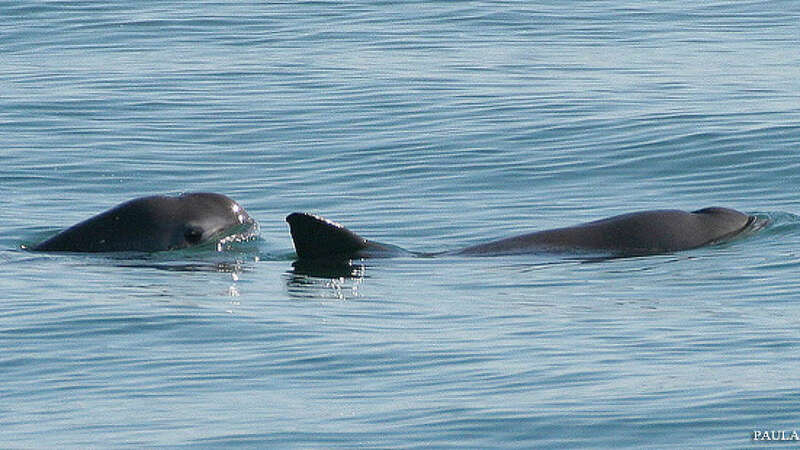 And for many other animals, like the 12 tiny vaquita porpoises left in existence, it’s just a matter of time. “We’re about to lose [the vaquita],” Sea McKeon, a biology professor at St Mary’s College of Maryland and co-host of The Naturalist Podcast, told Mashable.